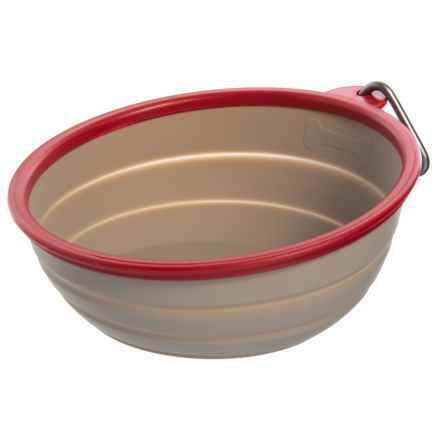 Collapsible Travel Pet Bowl - 36 oz. 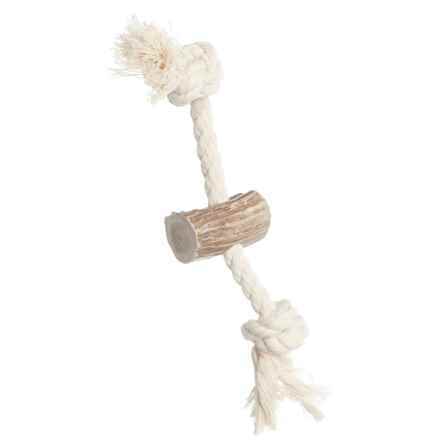 EZ Mount Up and Away Kitty Double Diner - 12 oz. 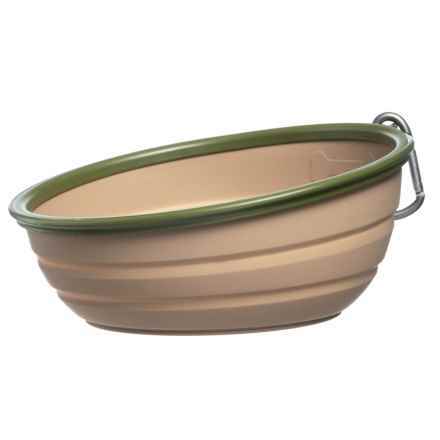 Collapsible Travel Dog Bowl - 36 oz. 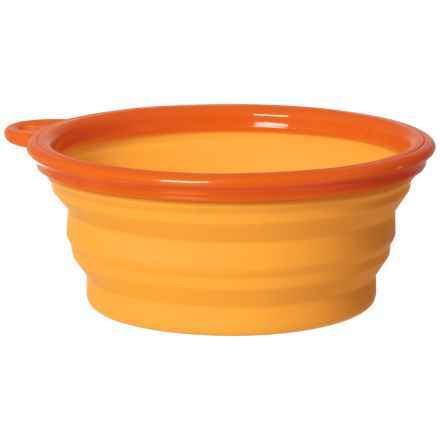 Collapsible Bowl - 12 oz. 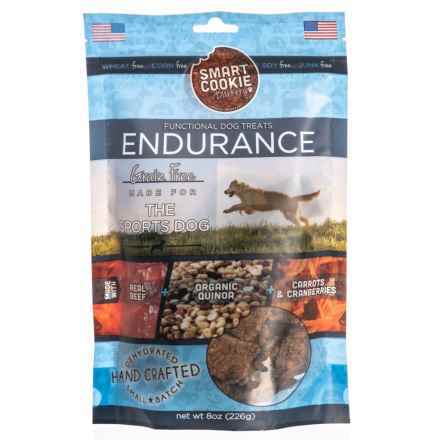 The Sports Dog: Endurance Dog Treats - Grain Free, 8 oz. 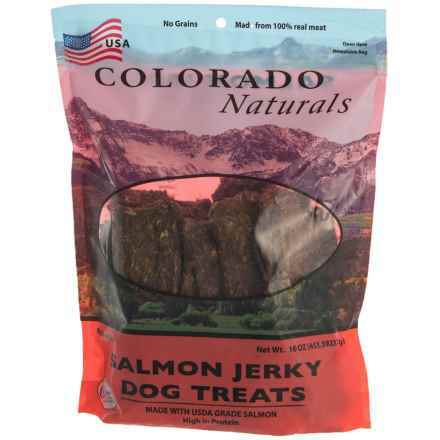 Salmon Jerky Dog Treats - 16 oz. Chicken Jerky Dog Treats - 32 oz. Mutt-N-Chops Dog Treats - 16 oz. 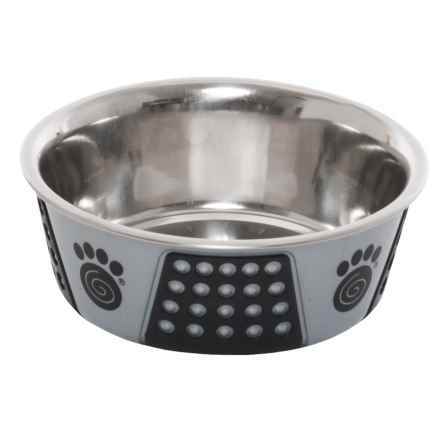 Silicone and Stainless Steel Dog-Bowl Feeder Set - 12 oz. Chicken Chips Dog Treats - 16 oz. 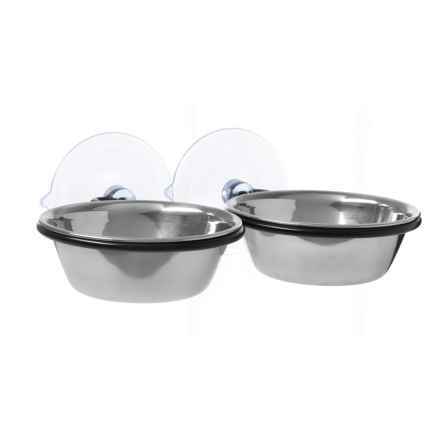 Silicone and Stainless Steel Dog Bowl Feeder Set - 5 oz. Meal time means excitement from your dog! 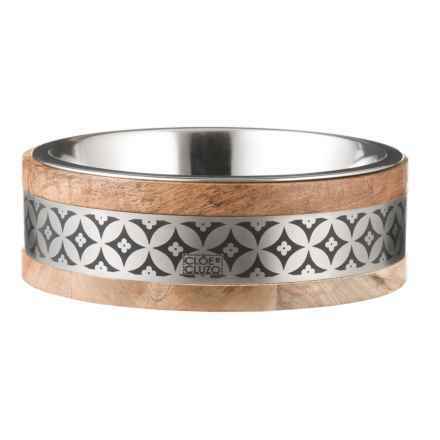 Our assortment of dog bowls for food and water will leave you feeling prepared. If you are training your dog or they’ve just been on their best behavior, it’s always smart to be ready with some of the best treats for dogs. 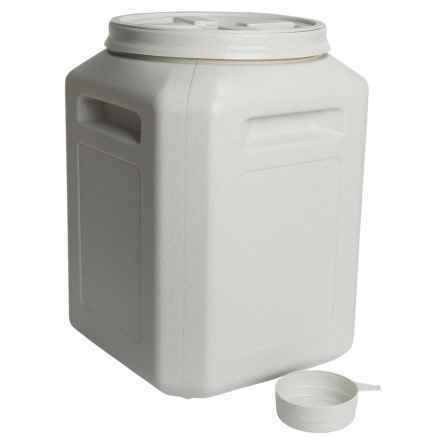 Find containers to store your dog food or treats in, making feeding time quick and easy. Whether its gourmet dog treats, bones, or dog biscuits, you should be able find an option that your dog will happily chow down!